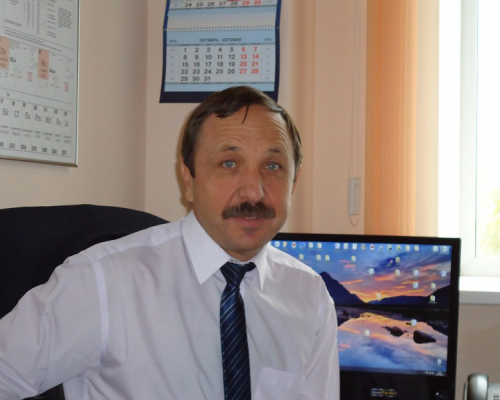 The Russian Science Foundation supported a research project of Prof Sergei Arbuzov from the Geology Division of the School of Earth Sciences & Engineering. The scientist studies conditions and factors of accumulation of precious and toxic element impurities in the coal basins of the Asian part of Russia. The project is to be implemented in 2018-2020. 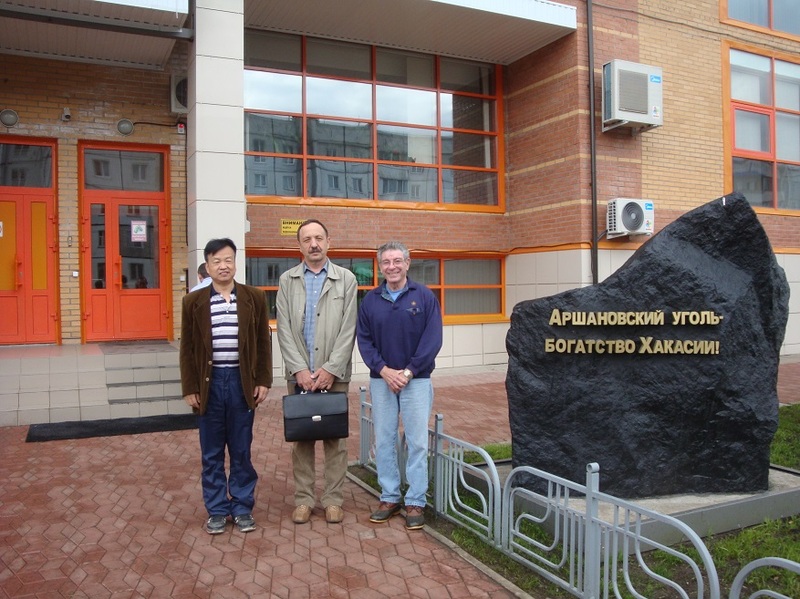 Photo: Prof Sergey Arbuzov (in the middle) and world-known coal geochemists: Vice President of Hebei University Yuzhuang Sun (China) and Robert Barry Finkelman, a professor at Texas University Dallas (USA).. According to the TPU scientist, prediction and identification of metalliferous coals is one of the most important issues for modern society. Annual world’s coal production reaches 7.8 billion tons, while Russia ranks first in the world on coal resources and the second – on explored reserves. ‘The world knows a limited number of coal deposits containing industrially significant amount of precious metals or dangerous concentrations of toxic and radioactive metals. This is due to understudied deposits and basins, the lack of a detailed methodology for prediction and identification of metalliferous coals. At most Siberian deposits the metal content of coals had been evaluated on some extent by geochemical methods. Most of these studies were carried out last century and were based on a limited analytic capacity. TPU researchers have already done a great job on the geochemical evaluation of coals in the Asian part of Russia, Mongolia, Kazakhstan, Iran, and China; and have a unique geochemical database of over 10,000 high-quality analyses of coals and coal-bearing rocks. The project implies an additional study of the territories, theoretical generalization of these data, cataloging of anomalies, modeling the formation of basic types of metalliferous coals, the development of criteria to predict and identify them. ‘Crucial new data on the concentration forms of precious and toxic impurities in coals should be obtained. In our research we will obtain outcomes which make it possible to calculate the balance of elements based on the form of their detection and identify the main phase-concentrators and phase-carriers of the elements under investigation. Geological and geochemical models of forming coal deposits with different levels of accumulation of precious and toxic elements will be designed,’ emphasizes the scientist. The coal basins in various parts of Russia will be used in the development of certain geological and geochemical models of accumulation of precious and toxic impurity elements in coals and peat. It is assumed that the outcomes will be of great importance for both Russian and world’s science and economy. This will allow the industry to engage a huge resource potential concluded in coals and in wastes of their burning.